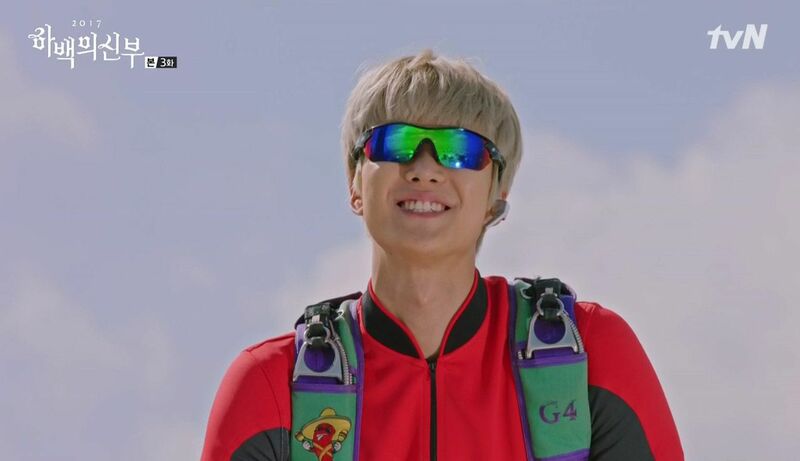 Ha Baek (Nam Joo Hyuk) travels to Earth with his trusted aid Nam Soo Ri (Park Kyu Sun) but loses his powers and coordinates to the god stones on the way. The two search for Ha Baek’s human servant Yoon So Ah (Shin Se Kyung) to help them survive in the human world and aid them in Ha Baek’s search. Ha Baek is a born king and acts like one. He assumes everyone knows who he is and will bow down to him. He expects to be treated like a god on Earth too and his (poor) servant Nam Soo Ri is the one who has to make his commands come true. Yoon So Ah is a psychiatrist who has gotten kicked by life too many times. She has debt, her hospital is failing, she doesn’t have friends and was abandoned as a child. Still, she wills herself to live on and dreams of moving away from Joseon Hell (aka Korea). Goddess Mu Ra (Krystal) lives on the Earth and holds a god stone. She lives as an adored actress but hides a personality of a spoilt brat. She hates women and doesn’t want to hand over the god stone to a god who has lost his powers. 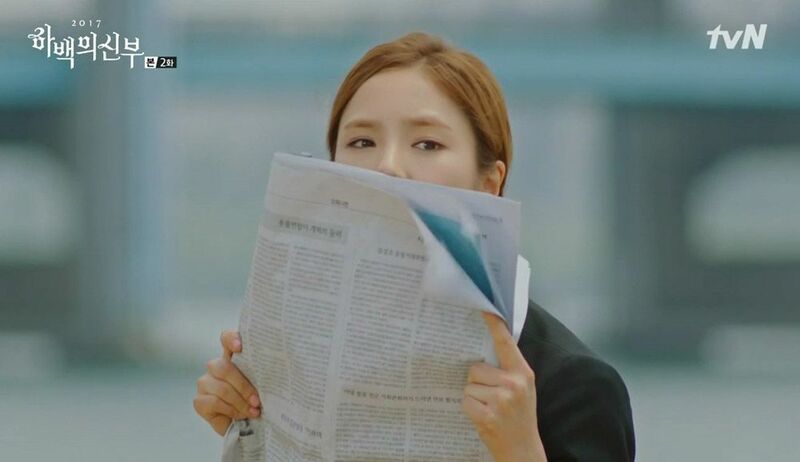 What bothers me about Bride of the Water God is that were given very little information about some of the main characters. Mu Ra and Bi Ryum made their entrance into the drama late even though they seem like important characters. I’m not even sure what the plot of Bride of the Water God is supposed to be. A fantasy? Romantic Comedy? Mystery? What is it? I’m confused. Are Ha Baek and Yoon So Ah supposed to fall in love? 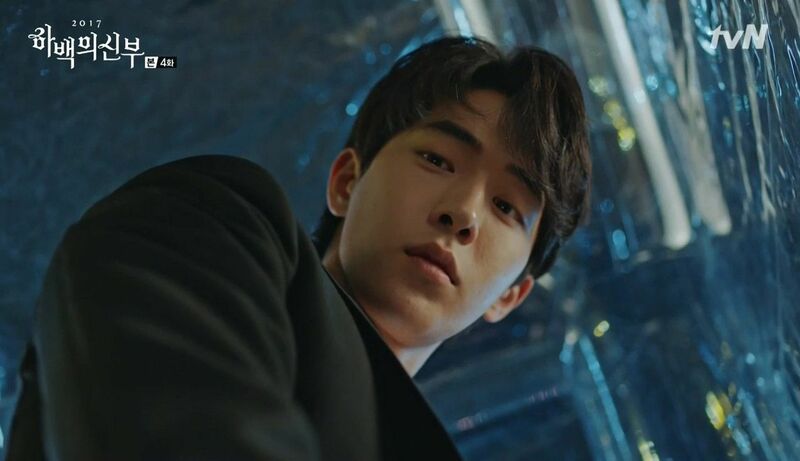 So far it seems that all we get is Nam Joo Hyuk acting smug and trying to deliver some kdrama jerk lines that don’t really fit into his mouth. I think this is how I look watching Bride of the Water God. Neither the characters or the plot pull me in to the story. 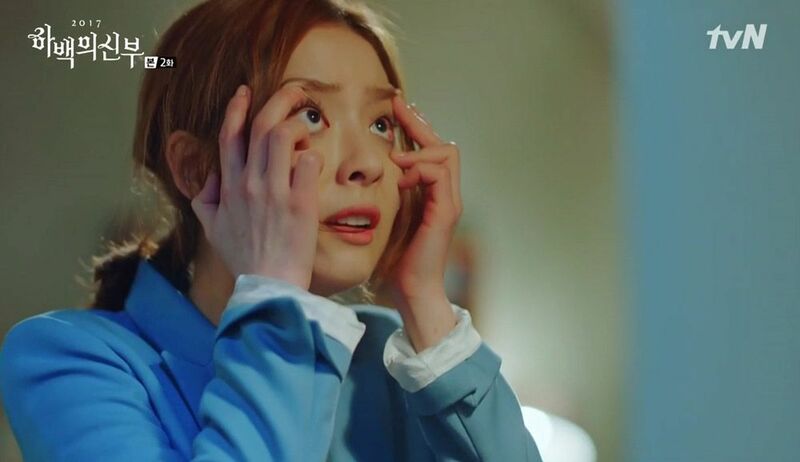 What Bride of the Water God needs is a plot line that progresses and characters that make sense. Comparing this to Goblin is just suicide: it won’t do this drama any good.